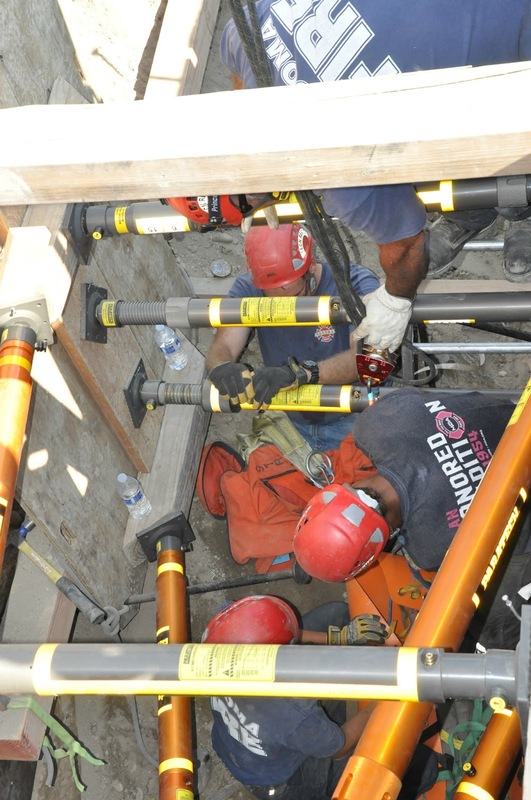 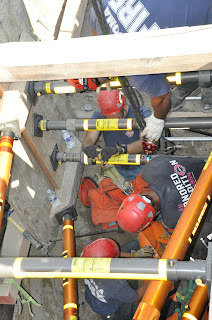 Firefighters on TFD’s Technical Rescue team are training on trench rescue operations. 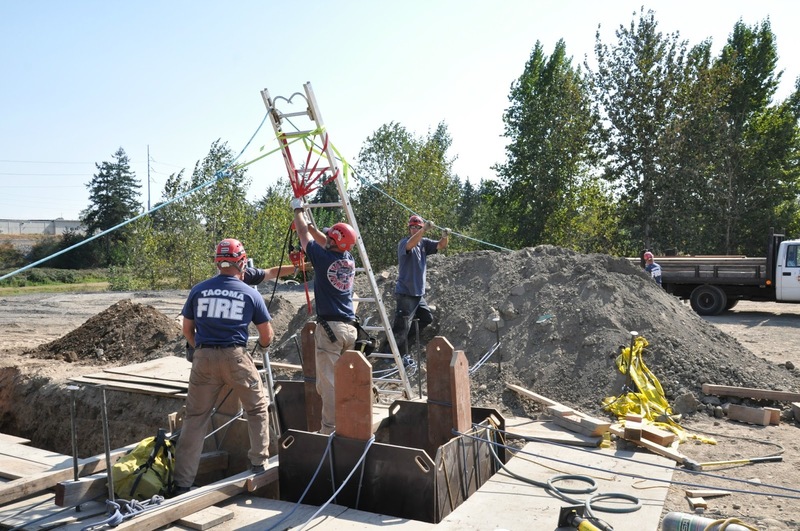 Objectives include using a "waler" system to protect an open space inside a trench, lifting a heavy object at the bottom of a trench, and working around obstacles to safely lift patients. 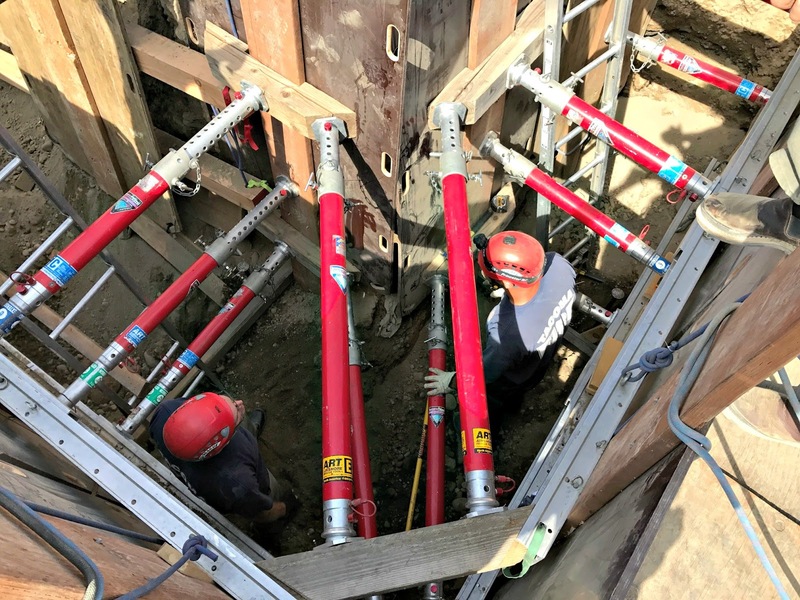 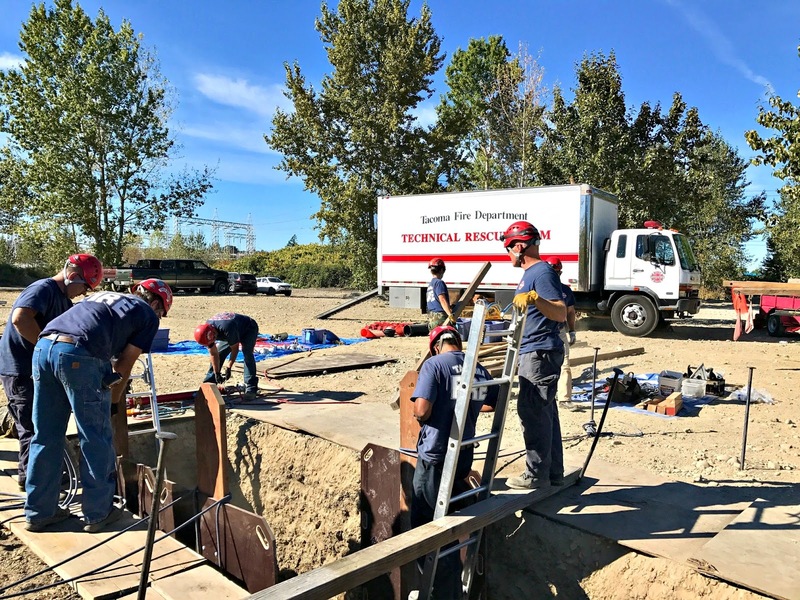 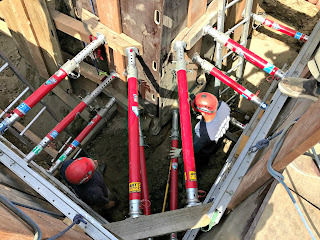 TFD's Technical Rescue team is trained to conduct rope, trench, confined space, structural collapse and technical extrication in vehicle/machinery. 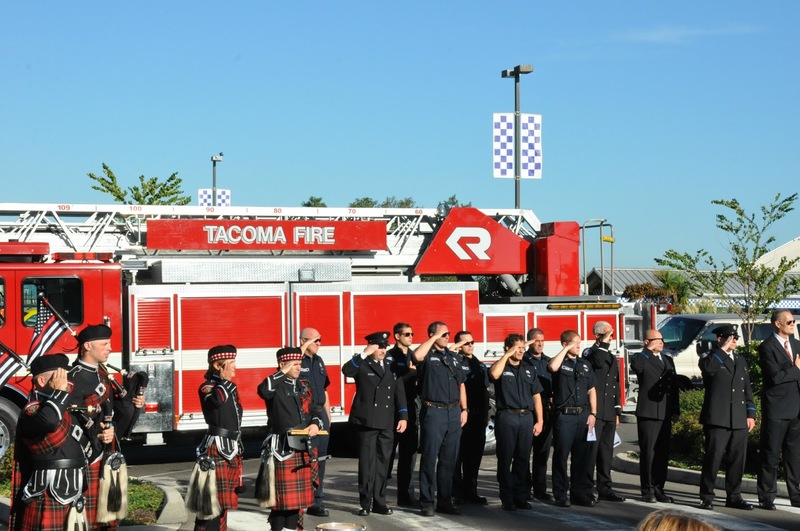 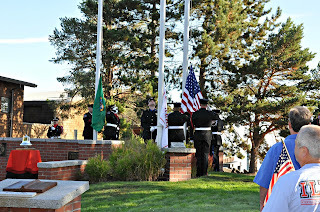 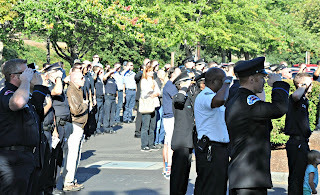 We are grateful to all who joined us to remember the lives lost and sacrifices made September 11, 2001.